Updated at 6 p.m. with the name of the suspect. 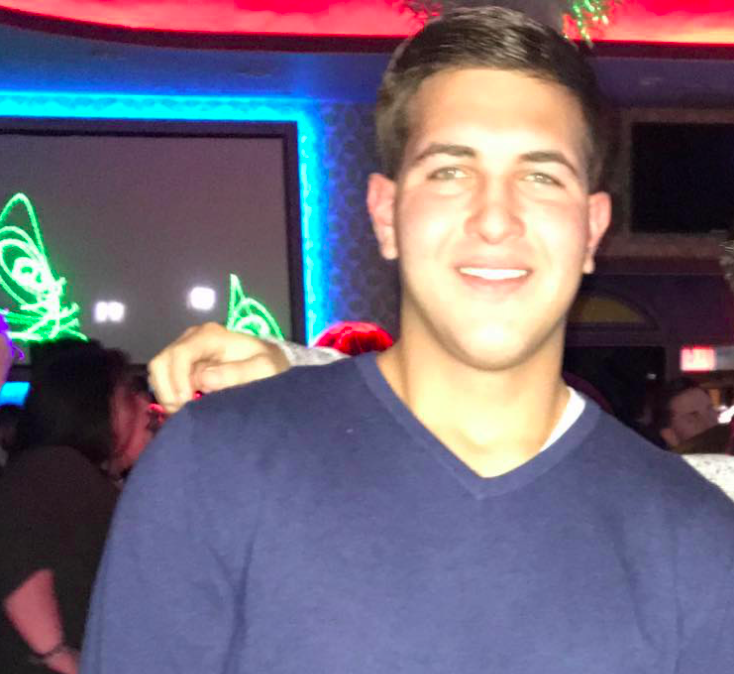 A 24-year-old Staten Island man has been arrested in Brick Township in connection with the slaying of the boss of the Gambino crime family. Several sources, both locally and in New York, confirmed the arrest. Since this story was initially published, the NYPD has confirmed the identity of the suspect as Anthony Comello, 24, of Staten Island. He was listed as being lodged in the Ocean County Jail on a charge of murder. Details as to where in Brick, exactly, he was taken into custody were not divulged. He is purportedly a person of interest in the shooting and killing of Frank Cali, 53, in the Todt Hill neighborhood of Staten Island last Wednesday. Cali was widely viewed as the leader of the notorious Gambino crime family. The suspect was arrested by the New York/New Jersey Regional Fugitive Task Force of the U.S. Marshal’s Service, a New York source said. The New York Post reported the killing was related to a personal dispute – not activity related to organized crime – and the unnamed suspect had family in Brick. Brick police referred questions about the incident to the Staten Island District Attorney’s Office. An assistant DA there referred a reporter to the office’s public information officer, who was not immediately available.